Clearly, the famous places always attract more tourists. However, if you don't want to be caught up in a crowd of countless tourists, souvenir-hunters, and tireless photo-takers - then you should try visiting other undiscovered places or lesser-known city landmarks. Needless to mention, these places are equally impressive and interesting. 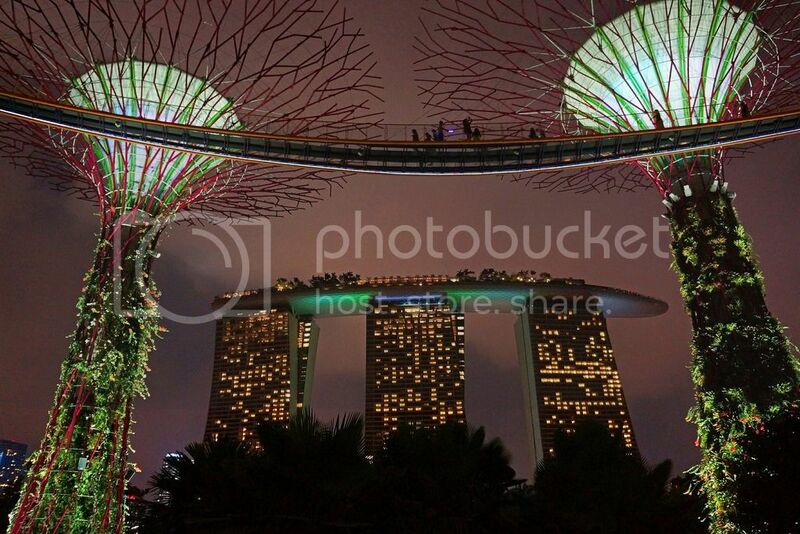 So, let's take a look at the "5 Lesser-Known City Landmarks Worth Visiting". Phoenix Islands Protected Area is situated around the Southern Pacific island nation of Kiribati. This place is the largest & one of the most beautiful, impressive, and wonderful protected marine areas across the world. The entire area is the native home to a giant coral reef system, underwater volcanoes, and many atolls. Here, the marine life is quite abundant, thus making this area, a perfect haven for rare seabirds. Within Midtown of New York city, there is a giant red cable car which takes you to an exquisite island (Roosevelt Island) in the middle of East River. Oddly enough, this island was previously known as an insane asylum ( that was originally opened in 1841). This place is listed on the National Register of Historic Places as a beautiful historic building. Now, it is converted to a luxury apartment complex named as Octagon. Although there aren't much to see inside Roosevelt Island, except for the classic, beautiful, and historic buildings, & the cable car ride which allows you to take a stroll along the banks of this island in order to enjoy a completely different view of Manhattan. This is a wonderful nature park that is situated in Singapore while spanning over an area of 250 acres of reclaimed land. This place is certainly one of the lesser known city landmarks of Singapore that includes a series of beautiful themed gardens. The entire green space comprises of three waterfront gardens, for example, Bay East Garden, Bay Central Garden, and Bay South Garden. This giant nature park is essentially aimed to elevate the overall quality of life by naturally enhancing greenery & flora in the entire city. On top of that, the world's largest glass greenhouse is also situated in the centerpiece of it, the Flower Dome. This greenhouse creates a Mediterranean climate so that the imported olive trees can live alongside the other trees. The Cloud Forest, being the second greenhouse, recreates an exotic highland rainforest. The centerpiece has an artificial mountain, a spiral walkway, and a towering waterfall too. If you've never visited "Gardens by the Bay" before, then make sure to visit this place at least once as it creates an eco-friendly attraction featuring the outstanding natural scenery, old olive trees, exotic species of plants, giant greenhouses, and an incredibly stunning atmosphere. This history landmark (monastery) is situated on Egypt's extremely remote Sinai Peninsula. However, this sacred area features to be one of the oldest (but non-abandoned) Christian monasteries on the entire planet. The site also contains world's oldest operating library. 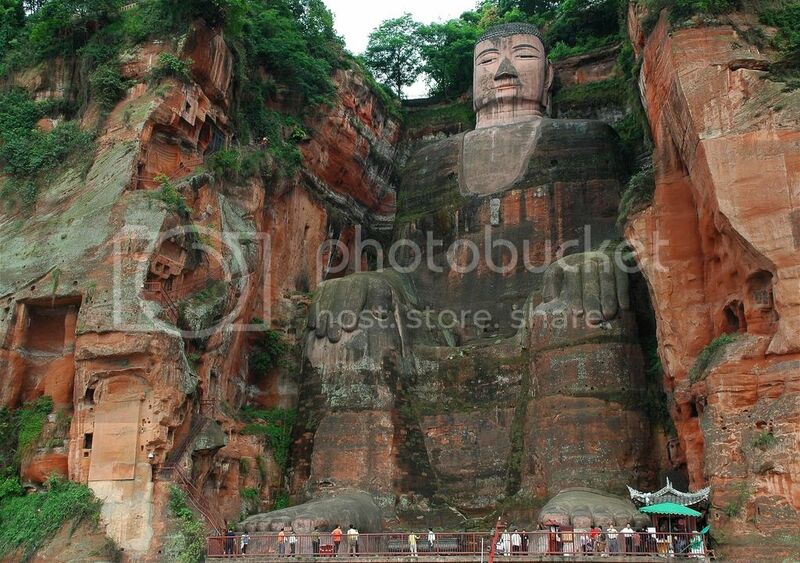 With an incredible height of 233 feet, the Leshan Giant Buddha features to be the world's tallest pre modern statue which is located in China. Till date, this statue is the tallest Buddha in the world. The monstrosity was minutely carved out on the side of a rough cliff for a prolonged period of nearly a century. This place still holds its own glory and it's truly impressive yet unique architecture.